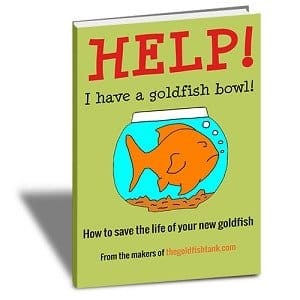 Goldfish are interesting animals to own and observe, and learning more about their anatomy and natural behavior is one of the most enjoyable parts of goldfish keeping. In this article, we will answer these questions, and provide a little more information for you. Does your goldfish have a tongue? If you look closely at the mouth of your goldfish, you will have noticed their strong, mobile lips and possibly something else inside their mouth. You could be forgiven for assuming that this is a tongue. 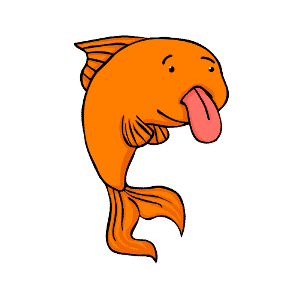 However, goldfish do not have tongues. Or at least, not in the same way that people do. Goldfish, like many other species of fish, have a bony structure in their mouth called a basihyal, which looks a lot like a tongue and lies along the bottom of the mouth. The basihyal has a very limited range of motion and few muscles, and it does not include taste buds. It’s therefore very different to a human tongue in every way other than its location in the mouth. It is thought that the basihyal evolved as a barrier and additional layer of protection for the ventral aorta of the fish, which is very close to the mouth. 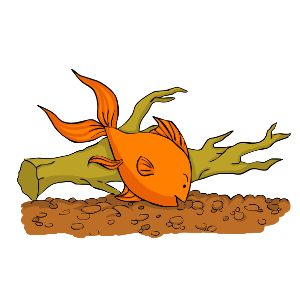 The basihyal’s position helps to protect the ventral aorta from damage that could be caused by goldfish prey that thrash about or go down the wrong way when being eaten! For humans, our tongues are very strong and muscular, and perform a whole range of functions. We use our tongues to enable speech, to help us chew and digest our food, and vitally, to allow us to taste different things. The surface of the human tongue itself is covered in nerve endings called taste buds, which are designed to detect different tastes, such as sweet, sour, salty and bitter, and the tongue is one of the main ways that we taste our food, as well as helping us to identify certain poisons! Goldfish, on the other hand, have their taste buds on the inside surfaces of their mouths and externally around their lips. And of course, they don’t speak, so they have no need for the kind of tongue that humans have.